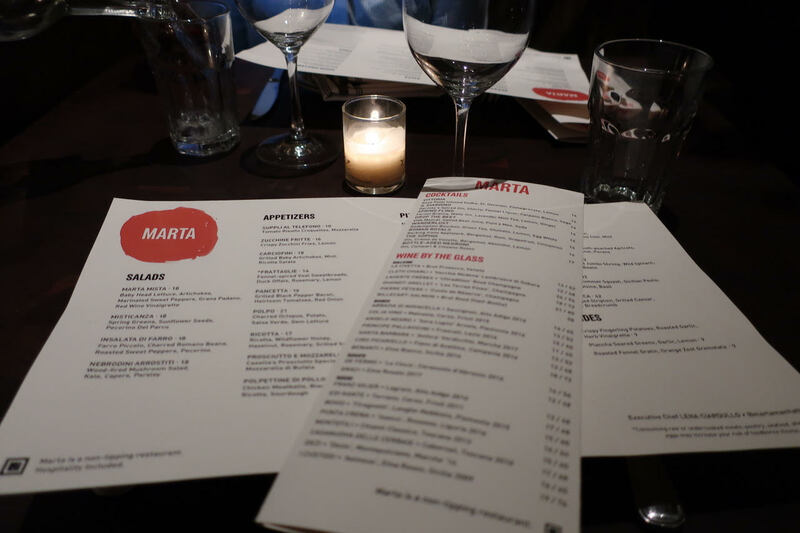 Marta is an upscale comfort Italian restaurant with unforgettable thin crust pizza. 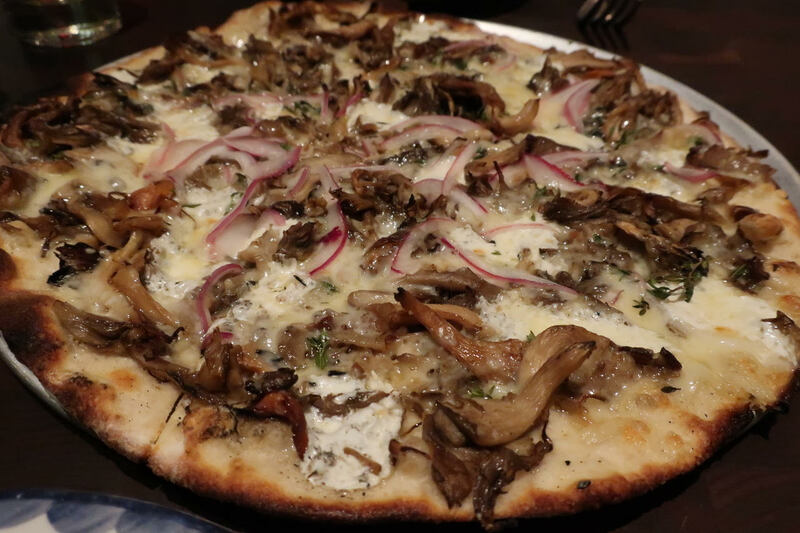 The menu boasts a selection of unique cracker thin crust pies, delicious meat and cheese plates, and other Italian classics. If you're a pizza lover, make time for an intimate dinner with your close friends at this must-try spot, mainly because the pizza is THAT good you want to be comfortable with the people you're fighting over the last slice with. 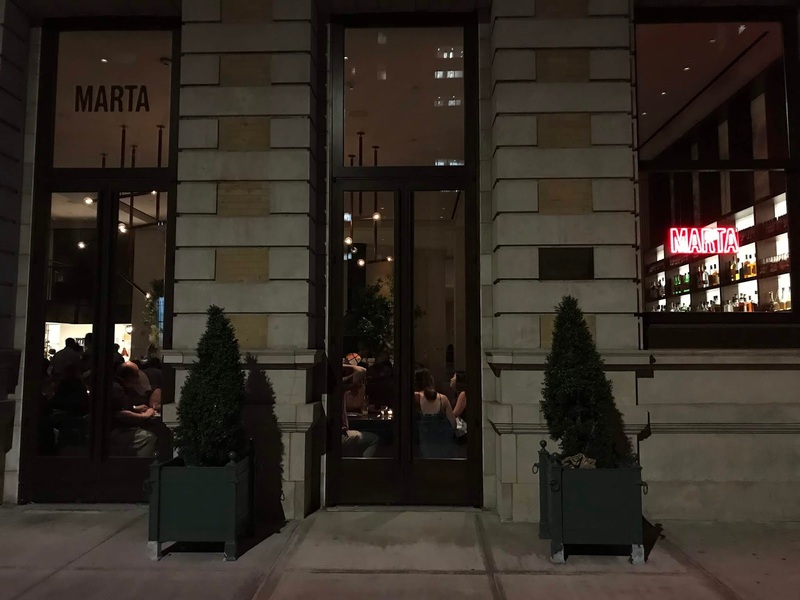 Atmosphere: Marta is a bustling restaurant that is centered around the open kitchen with beautiful visibility to the godly pizza oven. 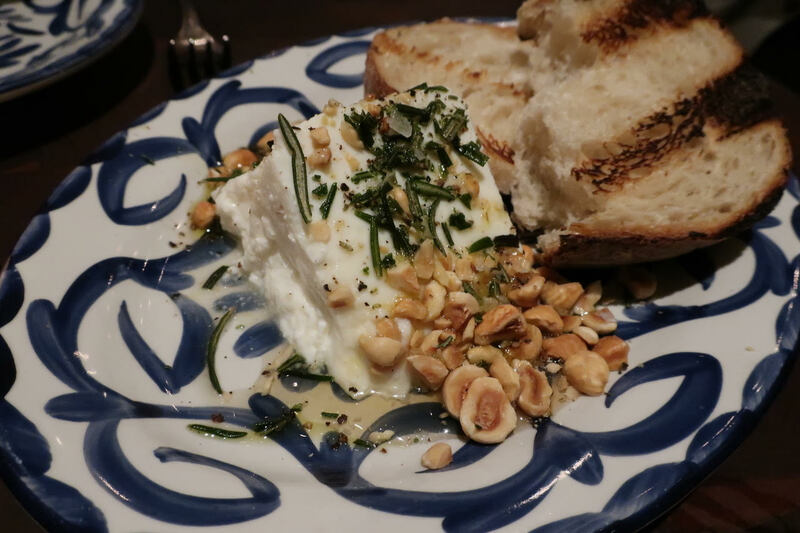 Each dish is served on beautiful terra-cotta-esque plates which make the perfect backdrop for any curated Instagram feed. The balcony tables ‘upstairs’ provide an enviable birds-eye view of the restaurant where you can scope out which dishes to order and do some good-old fashioned people watching. 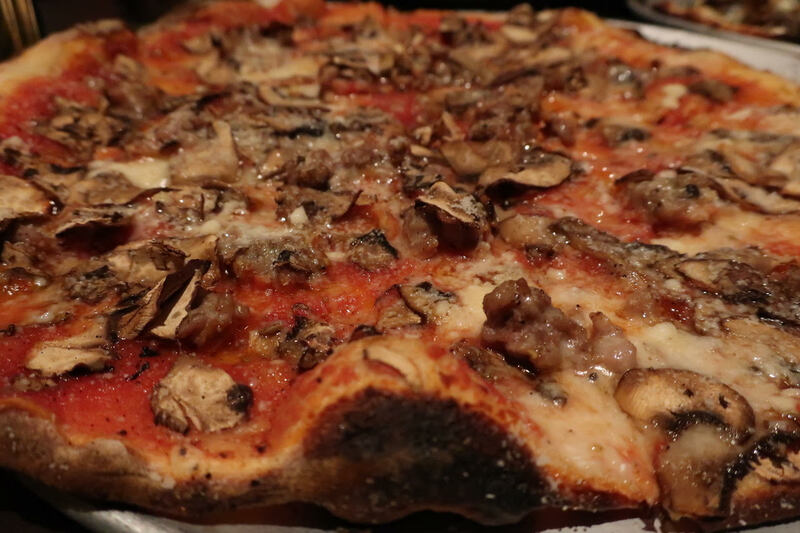 Food: Must have pizzas include the fungi pizza which is one of the most hearty, earthy, and unique vegetarian pizza's out there and the unique stracciatella pizza which is served with room temperature cheese. 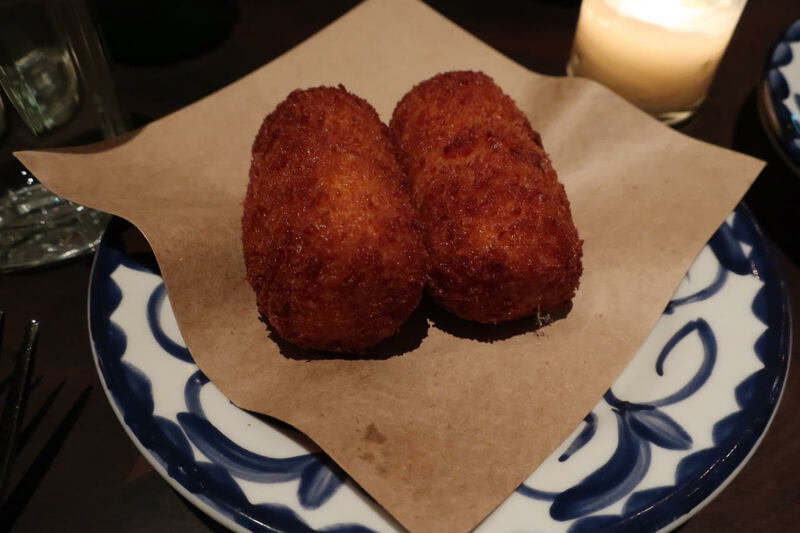 The Suppli risotto croquettes are a delicious start to the meal and the ricotta appetizer should not be missed. On top of that any dish can add shaved truffle to just about any pizza for $45. While you may be tempted to tip amazing restaurant staff, there's no need as tip is included in the menu prices.